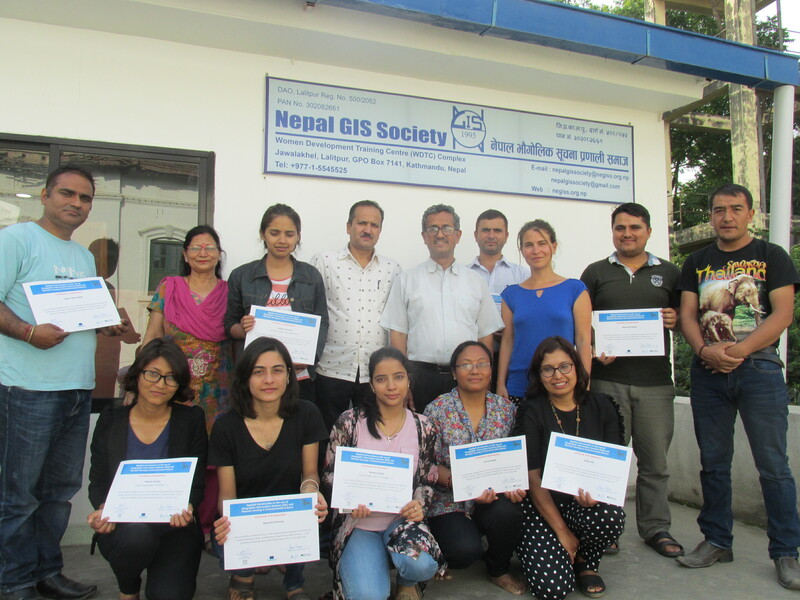 The special GIS Training had been completed on 25th May 2018. The training was being held from 21-25 May 2018. Total 10 Participants had been participated from different universities.